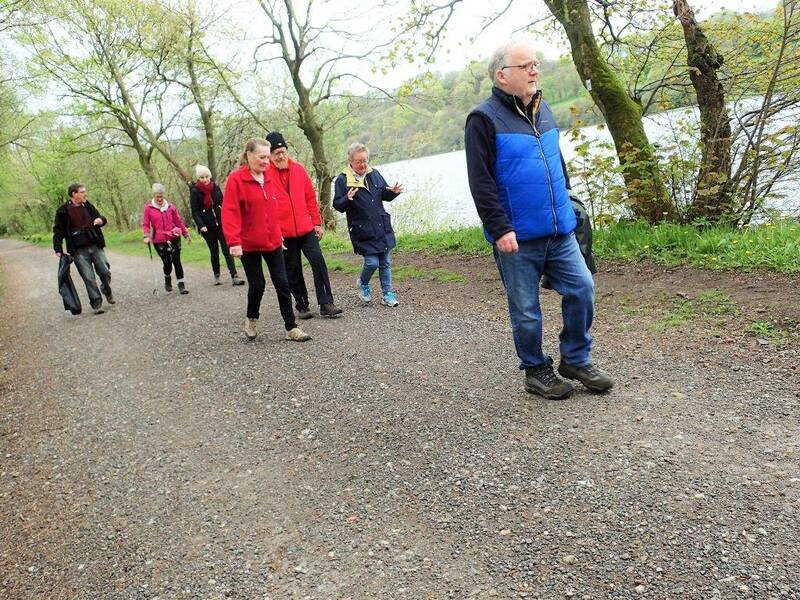 Following the success of our recent Canal & Countryside walks, we’ve been asked by participants to continue ‘Natter in Nature‘ as regular social walks, so we’ve decided to introduce them as fortnightly walks throughout the year. This time our series of walks will alternate between ‘green’ (open countryside, including some Staffordshire Moorlands) and ‘blue’ (waterside, not only canals, but lakes and riversides too). During the walk we’ll also try to pause somewhere with a view, for a quick impromptu picnic too! We’ll continue to do some mindful photography and poetry walking as the mood takes us – so do look our for more of our photos and poems. They’ll be capturing the spirit of the ‘green’ and the ‘blue’ landscapes and the sense of escape and positive wellbeing we get from our escapades – but above all, hopefully the friendships that grow from a simple ‘natter in nature‘. We’re open to new people joining our walks. Feel free to bring along a sandwich picnic to enjoy when we reach a particularly scenic spot on the route. Our walks take around 2 hours (sometimes a bit longer), with walk distances varying from around 4 to 6 miles. We walk at a steady walking pace, with the odd bit of muddy terrain or style to clamber over, just to challenge us! (New starters will be required to complete a physical activity readiness questionnaire, to ensure that these walks and the terrain are suitable). 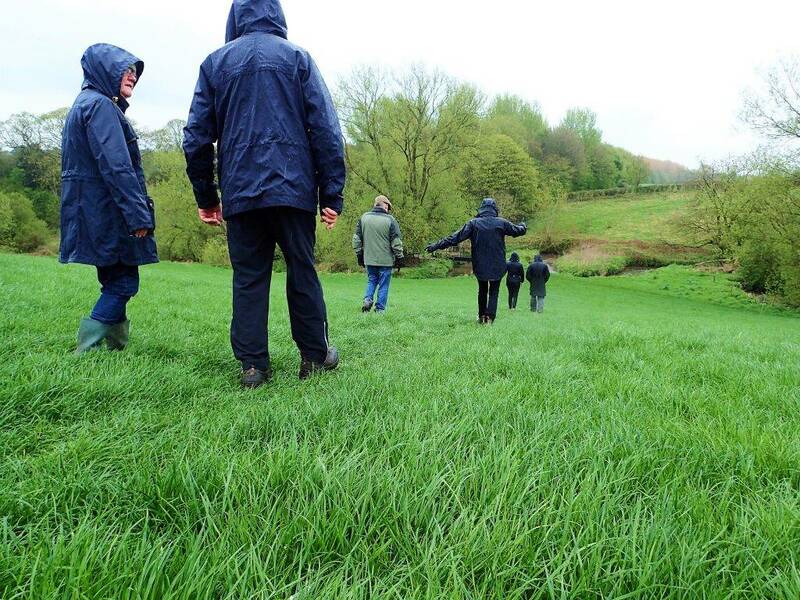 Our new series of walks will take place every other Friday, meeting at the walk location at 10.00am. A fully confirmed schedule of walk venues and meeting locations will be provided on booking – but below is an idea of the walks we’re planning. This time we’ve taken on board suggestions from our existing participants, incorporating some of their ideas for new routes, including areas such as The Roaches, Churnet Valley and some local Staffordshire lakes and reservoirs. This newest series of walks are not externally funded, so we’re proposing £48 per person for a full series of 8 walks (equivalent to £6 per walk). However as a social enterprise we’re open to accepting a smaller donation, or an alternative amount. 2. Green Walk – Gritstone Trail to Mow Cop (from Red Bull Wharf – part of this walk is in Cheshire). 3. 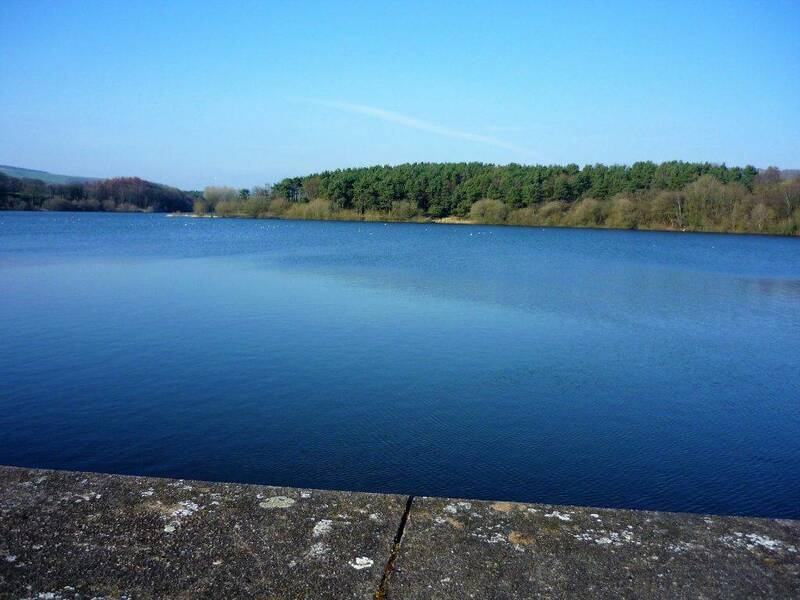 Blue Walk – Tittesworth Water – car parking charges apply, so lift share where possible. 4. 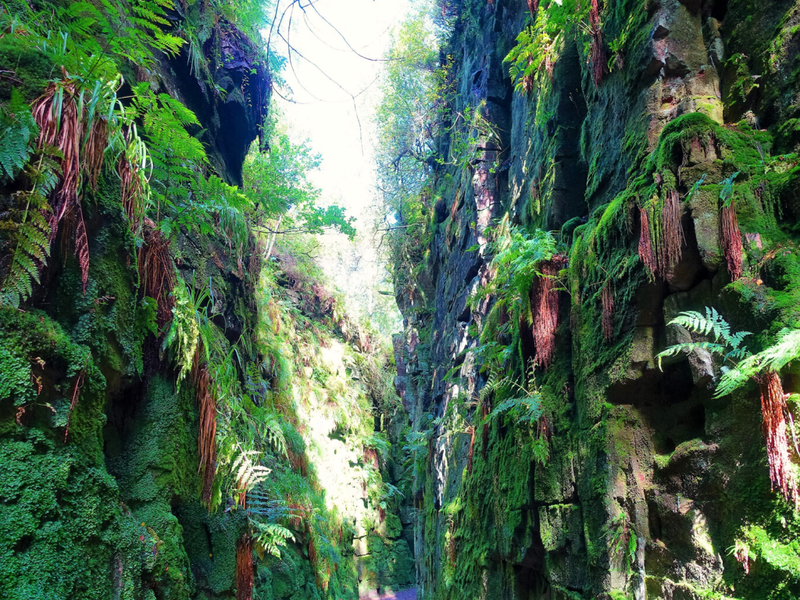 Green Walk – Gradbach to 3 Shire’s Head – opportunity for a paddle around the waterfalls/bridge, the point where Staffordshire, Cheshire and Derbyshire meet. Contact Us if you’d like to join us. Places are limited to keep the group size manageable. 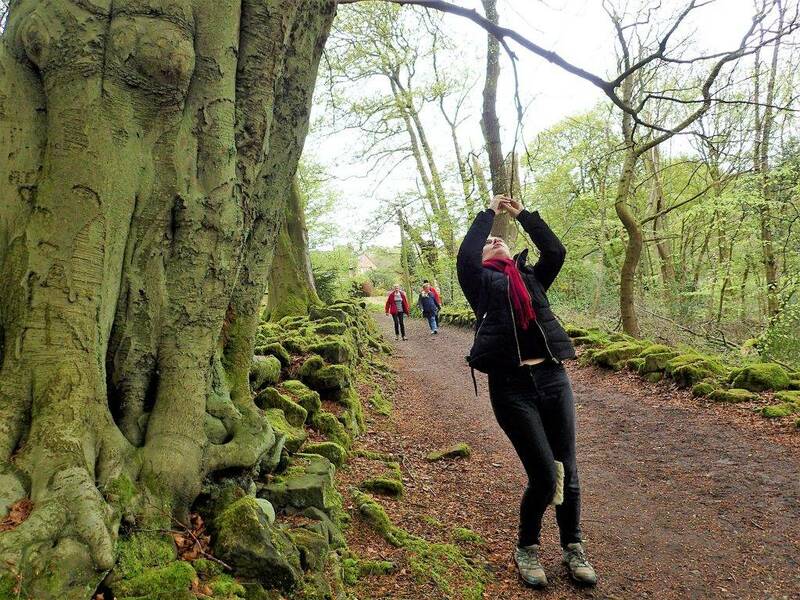 Walks are subject to postponement due to poor weather conditions (or bad weather forecasts). No refund will be payable for any walks missed due to the participant being unable to attend.